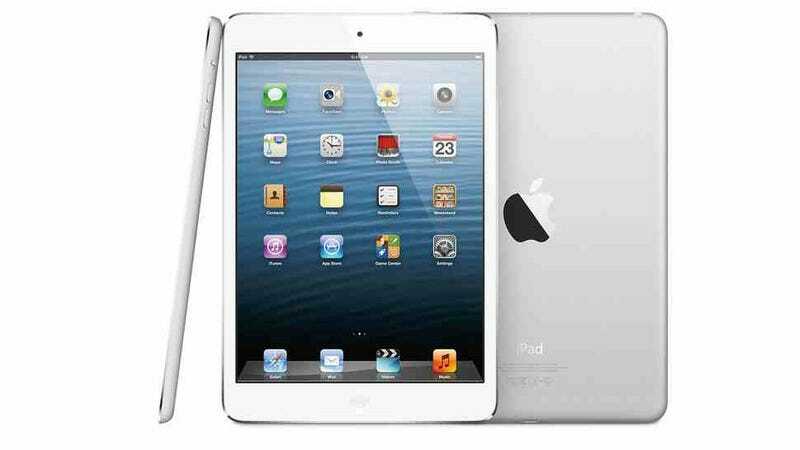 Rumors have been swirling which suggest that Apple is readying a new iPad mini with Retina display. Now, though, Reuters reports that supplies will be severely limited when the new tablet goes on sale. Citing a number of supply chain sources, Reuters claims that Apple will be "unable to widely roll out" the Retina display iPad mini following its rumored release later this month. Launching so close to the holidays, that could leave Apple lacking on the run up to Christmas. According to Reuters, suppliers have only very recently started preparing hardware for the launch of a mini Retina display. In terms of new rumors, the only nugget in the report is that Apple has imposed strict power-saving requirements on the device—whatever that quite means.